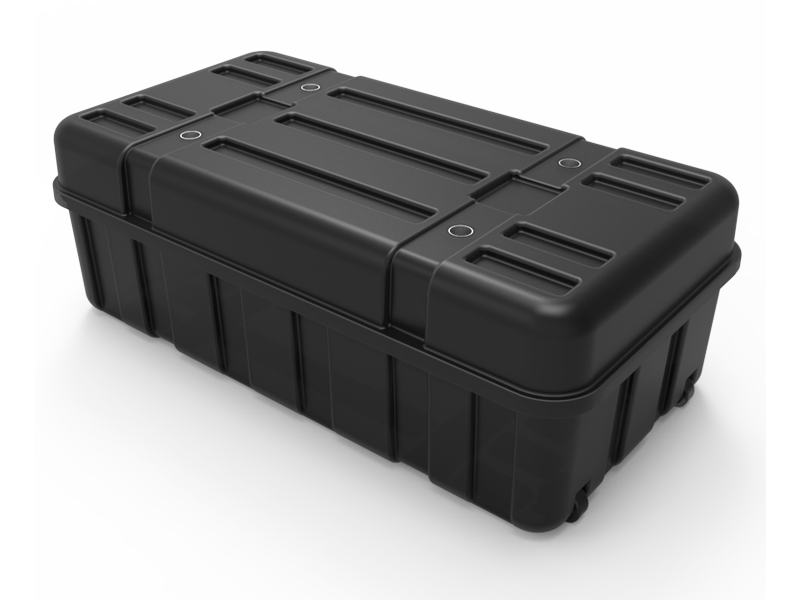 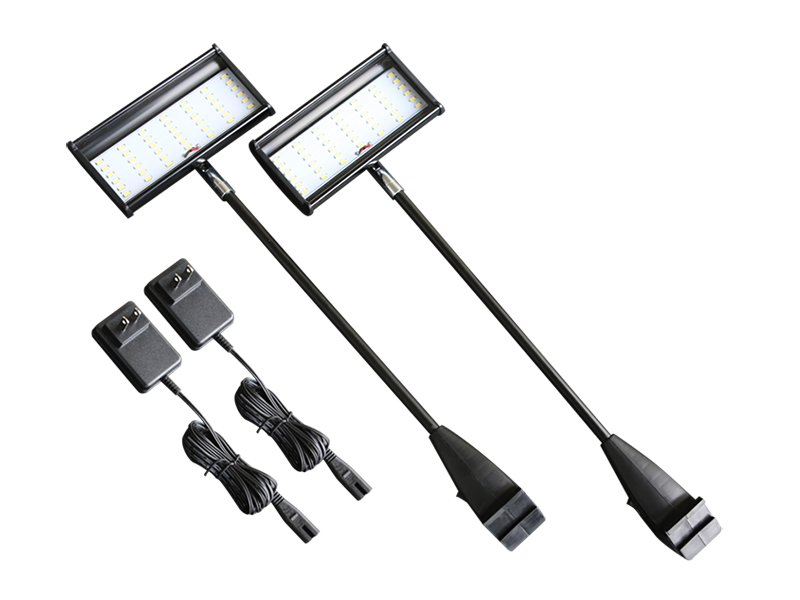 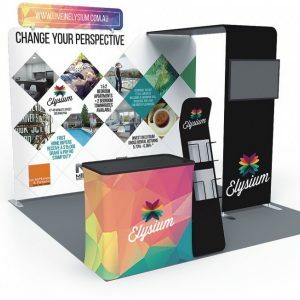 Perfect for trade shows! 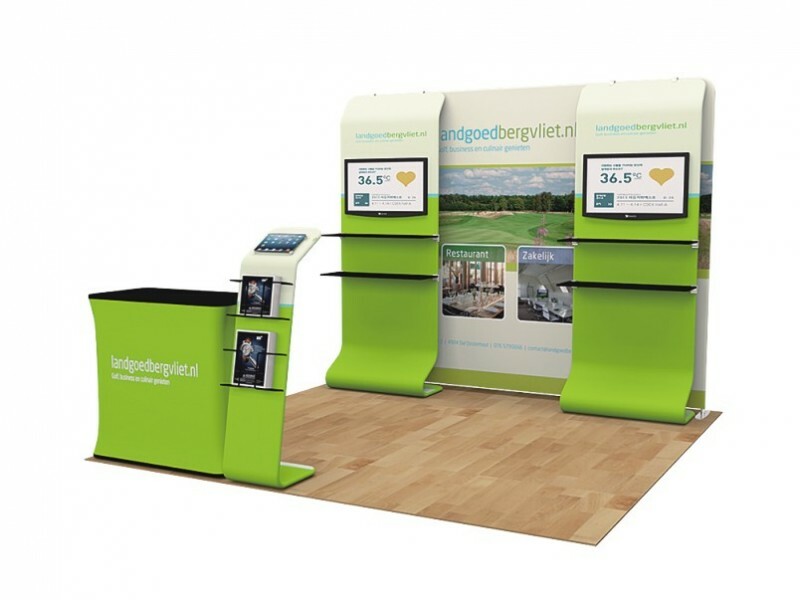 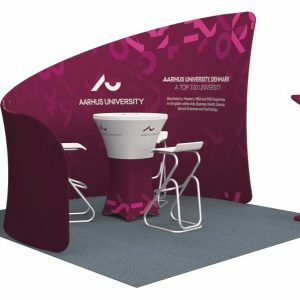 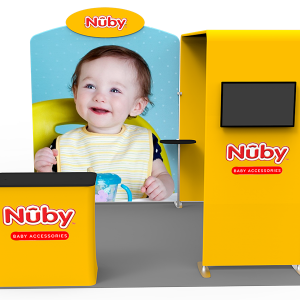 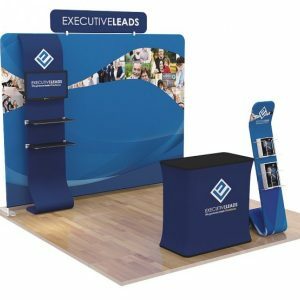 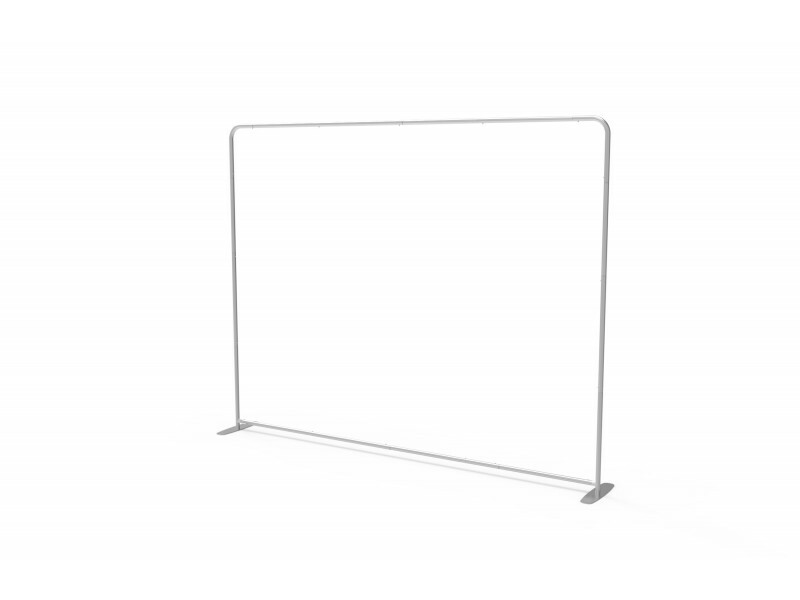 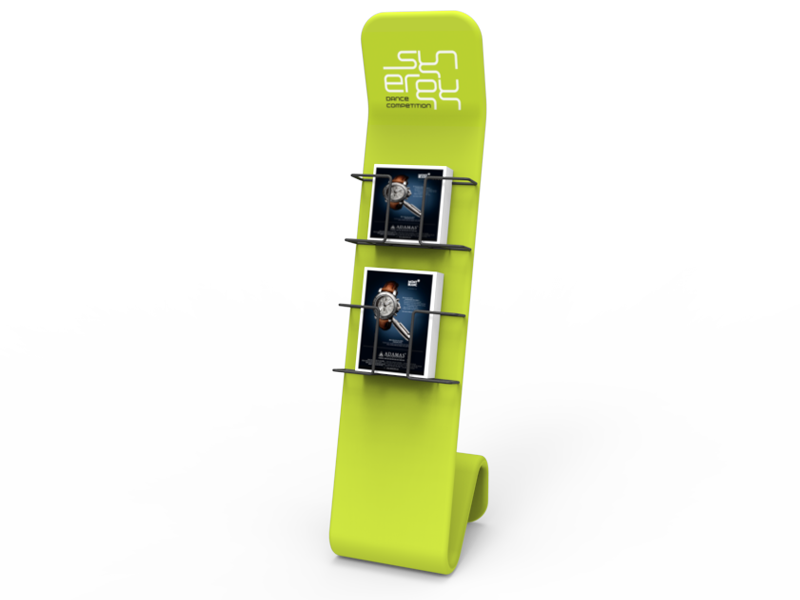 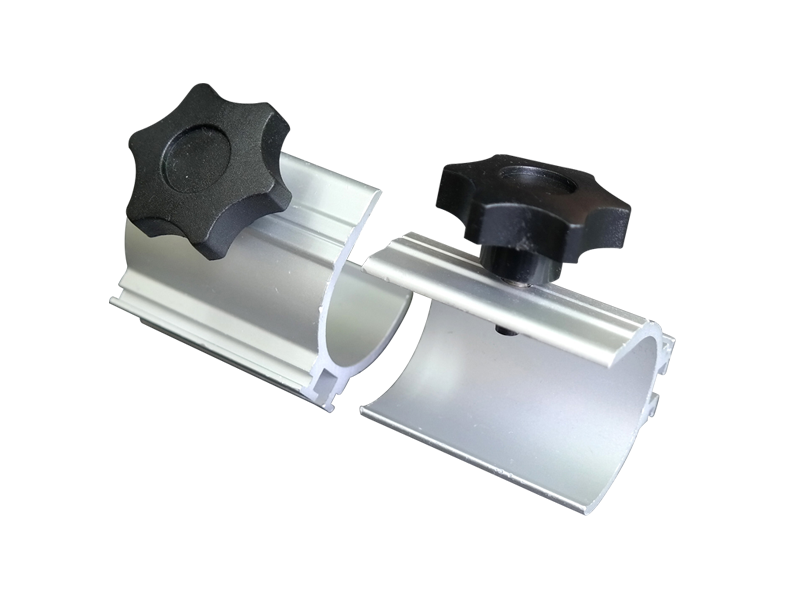 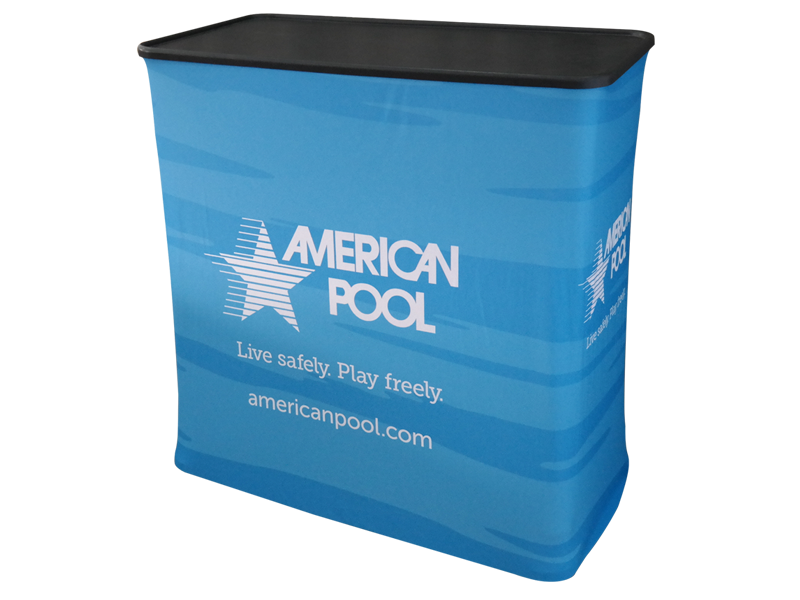 Our portable trade show displays are comprised of high-quality, tubular aluminum frames that snap together easily. 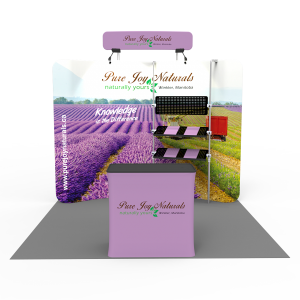 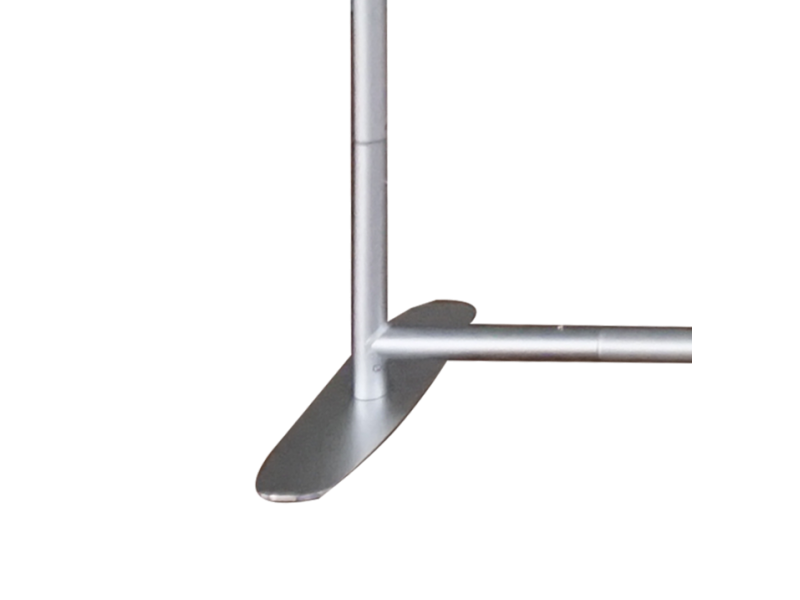 This fantastic package has several incredible features, such as 2 sets of waterfall TV stand with aluminum shelves and TV mounting bracket, iPad/brochure stand. 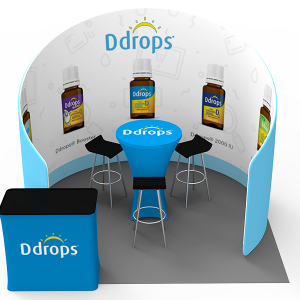 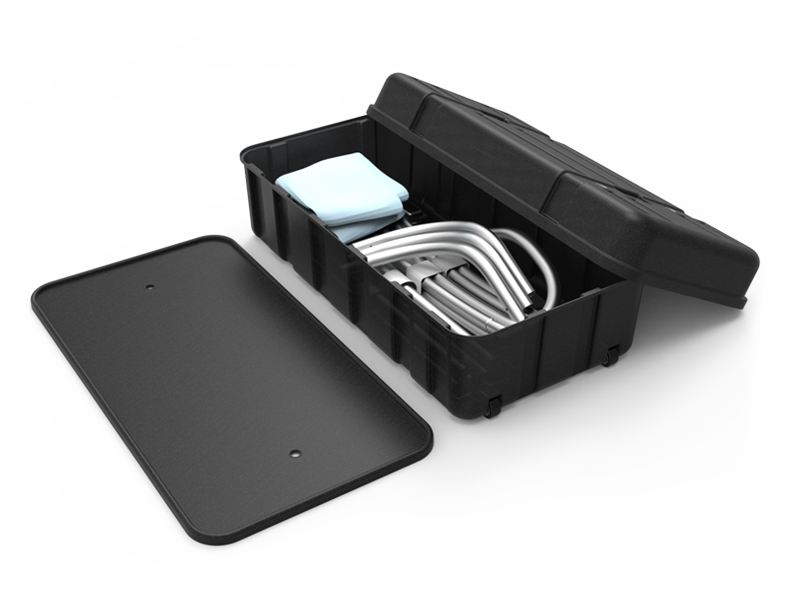 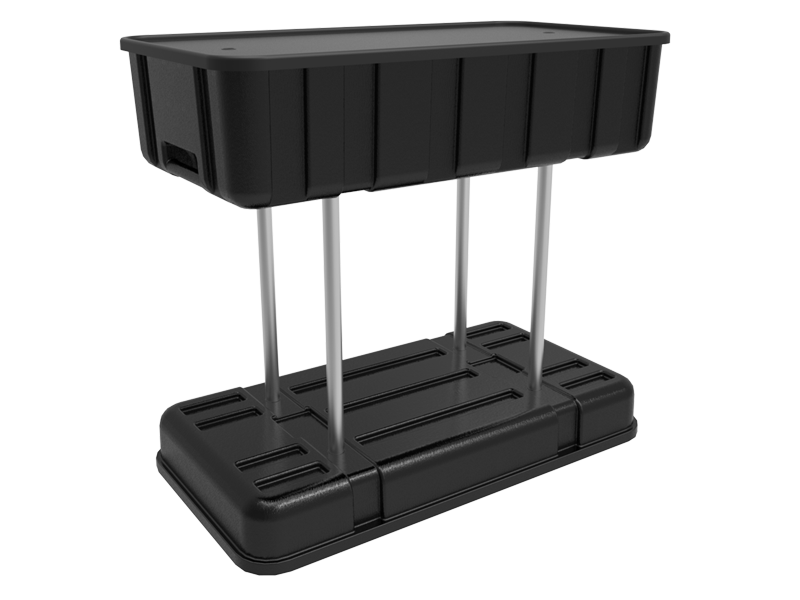 The shelving unit is ideal for product displays or keyboard and mouse placement, so your prospective clients can have an interactive experience.